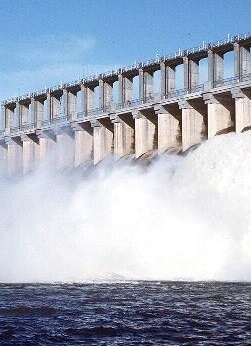 Millions will be spent to set up remote operation of regional dams in New South Wales. NSW State Water says progress is being made on its $18.6 million ISMART scheme upgrade. The authority says it will says it allow centralised control of all State Water assets, including the remote Burrinjuck, Blowering and Hume dams, as well as the Murrumbidgee and Murray weirs and regulators. Hunter Water Australia is in charge of the prime contract for the technological boost, which is funded by the State Government, Water for Rivers, the Bureau of Meteorology and the Murray Darling Basin Authority. Reports say the bulk of State Water's storages and water delivery will be controlled remotely by mid-2017. ISMART Project Manager Andrew Lavelle says the project will put State Water at the leading edge of river operations and bulk water delivery, provide enhanced data to state and federal stakeholders, and boost customer service with irrigators in rural areas.